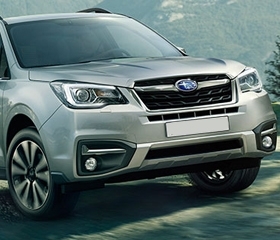 Drive your own Subaru Forester 2.0i Premium with P168,000 All-in Downpayment. 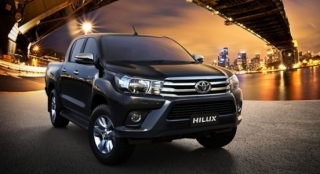 You will just have to pay P35,827 for 60 months to avail this promo. 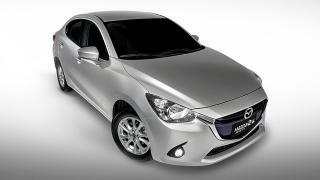 This offer is available at Subaru Pasig. 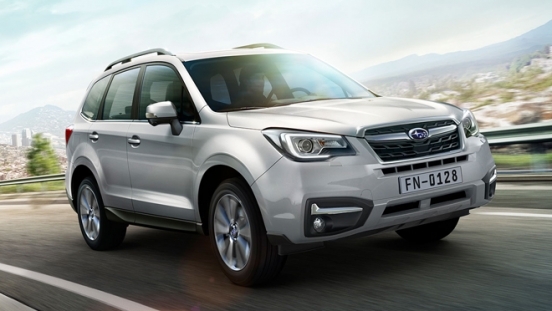 Priced at P1,768,000, the Forester is a feature-packed SUV that has a stylish yet aggressive design. 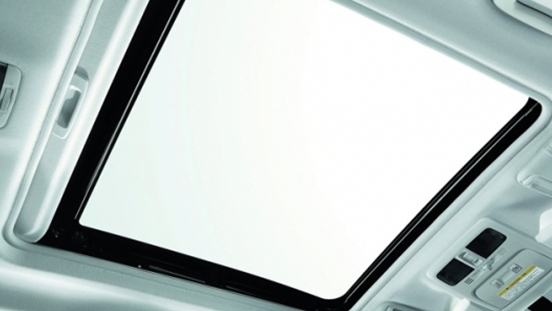 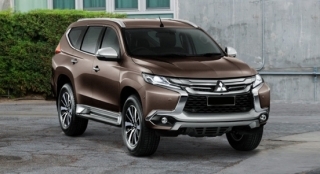 Inside, it can carry up to 5 people comfortably on leather seats, while its dual-zone automatic air conditioning system keeps passengers comfortable and relaxed. 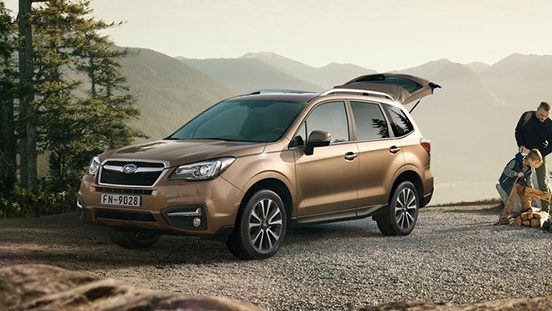 This variant of the Forester comes standard cruise control, sunroof, push start button, and keyless access. 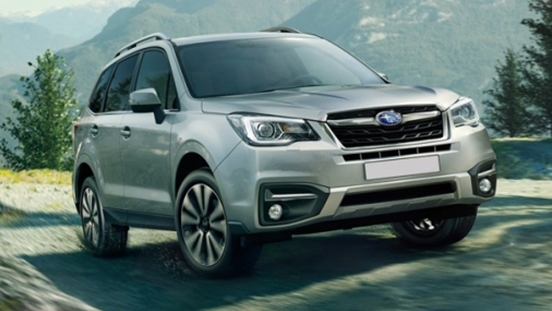 The Forester is powered by a 2.0L 16-valve Boxer gasoline engine that can produce 150 hp and 198 Nm of torque. 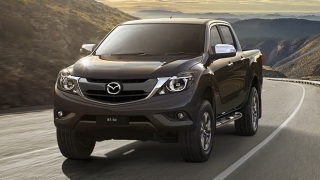 These figures are sent to the ground through its 4 wheels via a lineartronic Continuously Variable Transmission (CVT). 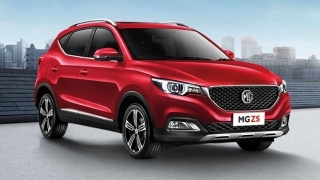 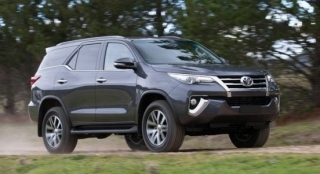 Safety features include airbags (driver, passenger, side, and curtain), Anti-lock Braking System (ABS), Electronic Brake-force Distribution (EBD), stability control, electronic door locks, ISOFIX child seat anchors, and immobilizer. 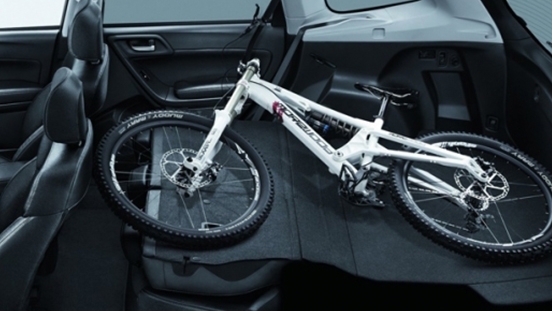 Drive in style with the Subaru Forester’s sporty and aggressive design. 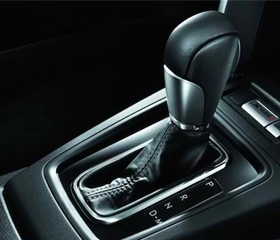 The Continuous Variable Transmission (CVT) ensures seamless automatic gear shifting. 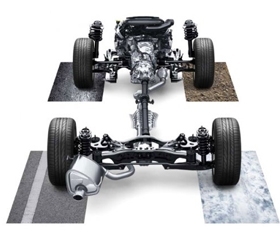 The Subaru Forester’s BOXER engine and Symmetrical All-Wheel Drive system delivers balanced, responsive handling.